Pointe a Pierre Member of Parliament and UNC Deputy Political Leader David Lee has described the statements made by Prime Minister Keith Rowley at a recent Public Meeting in which he said he earned $10 billion dollars in foreign direct investment for Trinidad and Tobago’s energy sector based on his trip to Houston, Texas as misleading and pure propaganda from a failing regime. 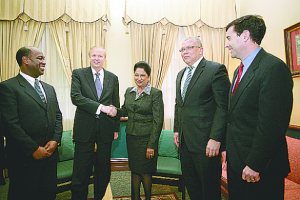 BP CEO Robert Dudley shakes hands with Trinidad and Tobago Prime Minister Kamla Persad-Bissessar at the Parliament building on November 26. Accompanying Dudley are, from left, bpTT chief financial officer and regional president designate Norman Christie, current bpTT CEO Robert Riley and BP vice president, production Robert Fryar. 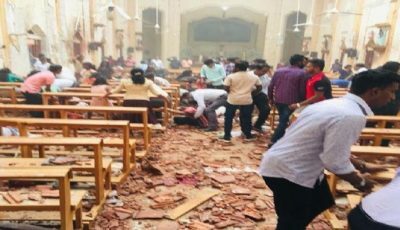 Dec 201p. 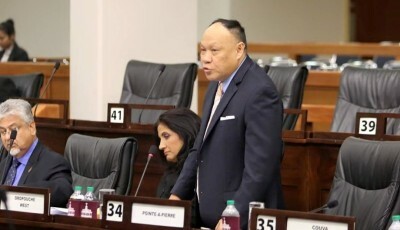 MP Lee stated that the Prime Minister is seeking to portray and sell a narrative to the public that major energy companies such as BP,EOG, Shell and BHP were not going to invest into the Trinidad and Tobago Economy if it were not for his government’s intervention. However this is furthest away from the truth because many of these companies were showing keen interest to undertake activitieswithin our national economy prior to September 2015. The Pointe a Pierre Member went on to elaborate that all of the recent positive development within the energy sector, all of the infrastructural work which are now producing rewards such as Juniper and all of the investments which are coming into the sector were as a result of an energy sector which comprised investor confidence and innovation created by the Peoples Partnership. It was this energy sector the Keith Rowley led administration inherited in 2015and have destroyed due to their incompetence and lack of performance. MP Lee said the population must understand that the investments within the energy sector which are flowing in today are due to the revolutionary work the Peoples Partnership did in their term in office such as the creation of new fiscal incentive packages for the energy sector. It was these incentives which allowed for the commissioning of the Juniper Project which not only provided employment but continues to be one of Government’s main solution to the natural gas curtailment. 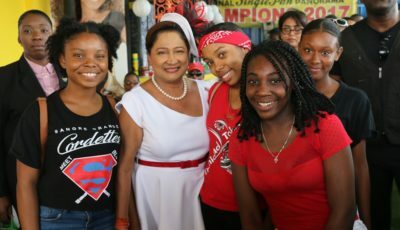 MP Lee went on to state further, that as far back as 2013 then BPTT Regional President Norman Christie had confirmed to the TrinidadGuardian on April 8th 2013 that “Should conditions remain favourable ,BPTT plans to invest US$5 billion in T&T over the next five years”. Therefore it is erroneous to say that it is because of the PM’s trip to Houston that these investments were made possible.These are investments which were always on the cards, investments which became reality due to the environment created by the past PP administration and truly represent the continuum of governance where one government benefits from the work undertaken by the other. 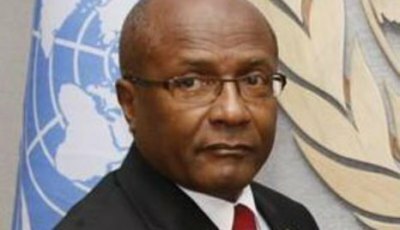 The Pointe a Pierre MP concluded by saying that the PNM had significantly failed the energy sector in the past 28 months as they are yet to produce any new measure to propel the sector forward and as a result are forced to mislead the population into thinking that it is they who are responsible for these major investments. All this Keith Rowley led administration has done is bring a once thriving sector into disrepute. Citizens must recall when the fake-oil scandal was brought to the public’s attention, as opposed to liaising with those in authority at Petrotrin or even his Minister of Energy, the Prime Minister went on record as saying the first person he contacted was the owner of the firm in question who he subsequently admitted was his “good friend” . These are not the actions of a Government which is committed to a sustainable successful national energy sector.